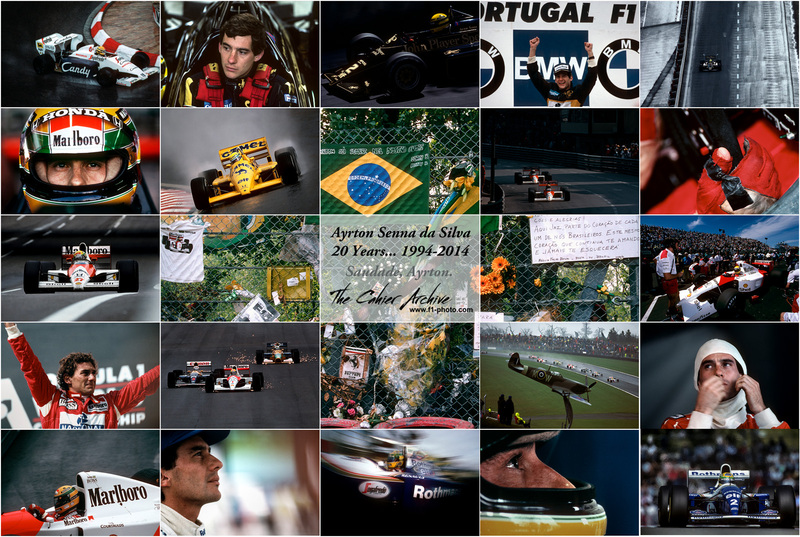 Ayrton Senna, in memoriam, 20 years commemorative wallpaper! We would like to introduce a new and outstanding book by the publishers of the famous Autocourse series, "Autocourse 60 Years of World Championship Grand Prix Motor Racing". Written by the famous Alan Henry, this 400 page volume is packed with photos, all of them from the Cahier Archive and many previously unpublished. Portraits of Michael Schumacher's 2010 return, a B&W study.